Albemarle Germany GmbH @ ChemBuyersGuide.com, Inc.
Discovering and implementing new and better performance-based sustainable solutions is what motivates all of us. We think beyond business-as-usual to drive innovations that create lasting value. 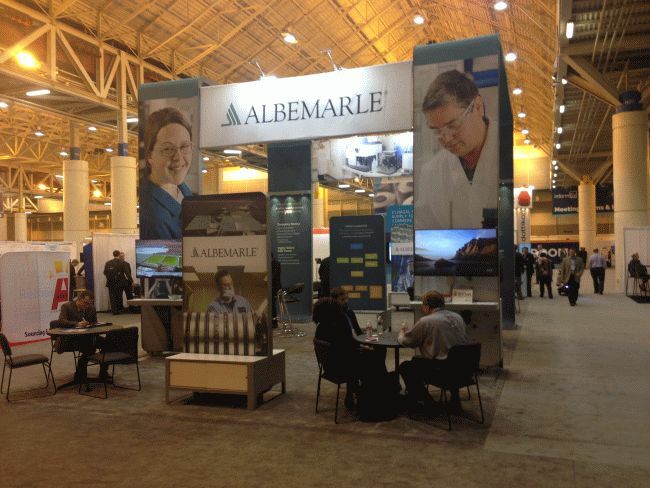 Albemarle employs approximately 4,500 people and serves customers in approximately 100 countries. We regularly post information to www.albemarle.com, including notification of events, news, financial performance, investor presentations and webcasts, non-GAAP reconciliations, SEC filings and other information regarding our company, its businesses and the markets it serves.